Have you been charged with first-time DUI? 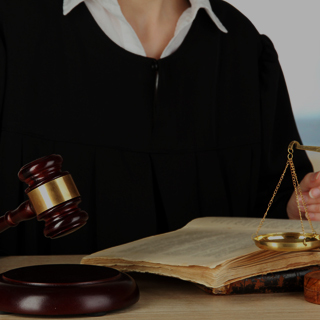 Contact our legal first time DUI defense lawyer in Chicago at Okabe & Haushalter. 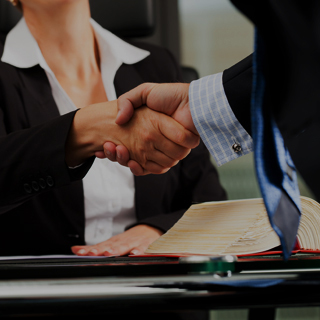 They have experienced great success in all types of DUI cases, from first-time DUI charges to multiple DUI. Many individuals wrongfully think that a first-ever DUI arrest will not result in serious consequences. The state of Illinois is very strict when it comes to drinking and driving, meaning that even a first-time DUI will incur heavy consequences. The basic penalties for a drunk driving conviction include a jail term of up to 1 year and a fine of up to $2,500. These penalties can ruin your chances of a successful future and will damage your financial health and your relationships. A conviction for driving under the influence will also result in statutory summary suspension of your driver’s license. Before your case is closed, you may be able to have your license temporarily reinstated through a Secretary of State hearing, but a conviction will result in a mandatory suspension for at least six months. A second DUI within 5 years will result in a 12-month suspension, as will refusal of a breath or blood test. Refusal of such a test within 5 years of a prior refusal will result in a suspension of 36 months. License suspension such as this can make life very difficult. You will be unable to drive yourself to work, school, appointments, or to visit friends and family. You will have to rely on others, including public transportation, to get you where you need to go. 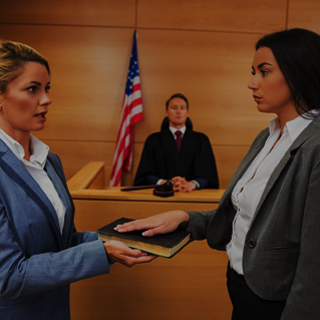 Speak with a Chicago criminal defense attorney today if you are facing charges of DUI. 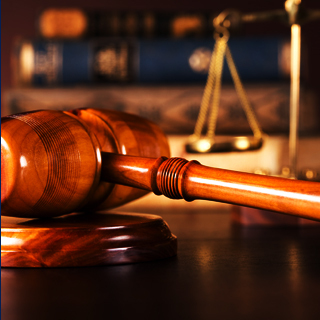 Okabe & Haushalter has fought numerous DUI charges to successful verdict and could do the same for you! Our legal team has experienced great success in all types of DUI cases, from first-time DUI charges to multiple DUI, underage DUI, and more. Call today to speak directly with a member of our team, or complete our online evaluation form to contact us online. 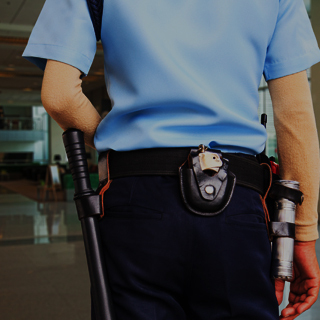 Retain aggressive defense as soon as possible for the benefit of your case. We evaluate each case as quickly as possible and get started right away to maximize your chances of success.